Welcome to a special edition of a seasonal weekly feature here at Movies with Abe, Friday For Your Consideration. As every year nears to a close, there are a number of actors nominated for Golden Globes, Oscars, and countless other awards. There are so many spots and there are so many deserving contenders, yet some inevitably get left out. This week, I’d like to spotlight a film being released today that is sure to be forgotten by the end of 2012. 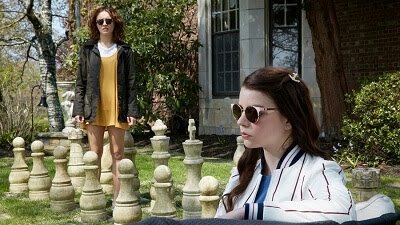 Why it deserves it: This documentary, shown last year at the Tribeca Film Festival and now playing at the IFC Center and Lincoln Plaza Cinemas, is entirely charming. Unlike other nonfiction films, there is no agenda, motive, or bias of any kind. 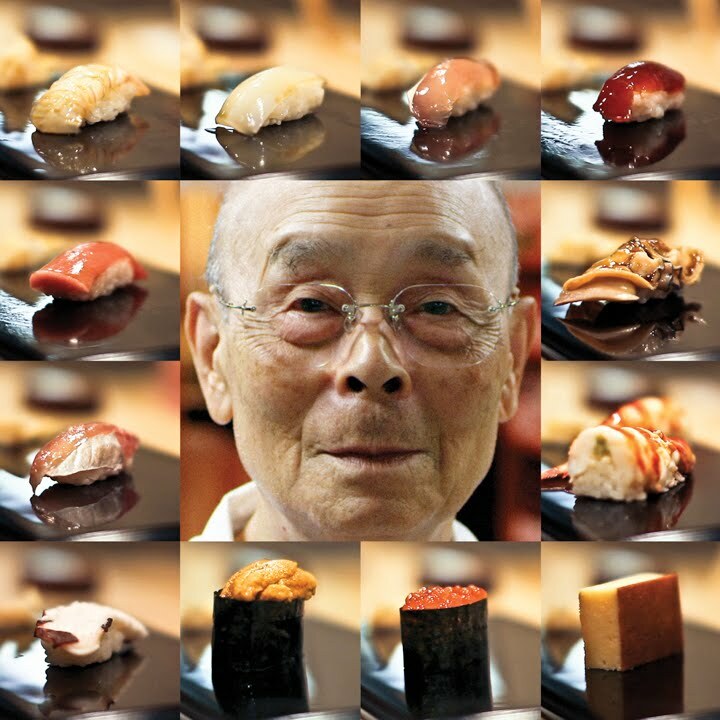 It's merely a chronicle of the endearing 85-year-old Jiro Ono, a master sushi chef still hard at work every day. It documents his enduring legacy and offers a complete portrait of the man and his life. Standout scene: It's a pleasure to see a leading food critic come dine at the establishment - which charges hundreds of dollars and requires reservations over a month in advance - smile broadly when he speaks about how much he loves coming there. Why it won’t get it: I can't even begin to comprehend the preexisting rules for documentary qualification, and now they've been changed again, so I'm relatively clueless now. It's possible that it would technically have been elgiible last year, but either way, while it's extremely pleasant and likeable, I'm not sure it would be able to beat out more incendiary and provocative films.